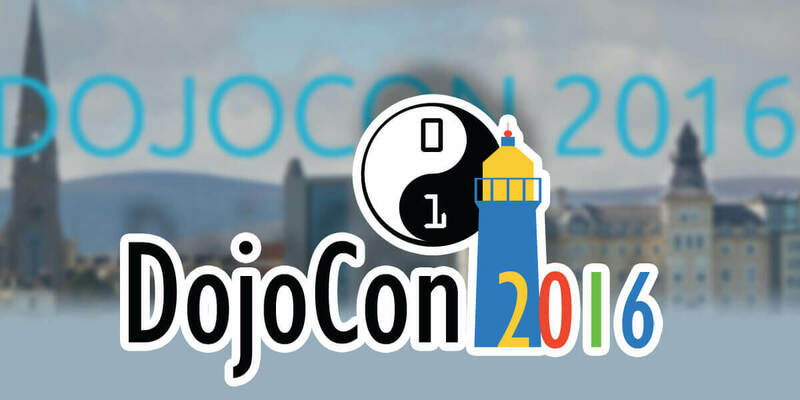 DojoCon 2016 will take place from Friday, Oct 21st until Sunday, Oct 23rd. Events will take place in The Royal Marine Hotel, Dun Laoghaire & the DLR Lexicon Library while socials will take place throughout the town. Attendees can look forward to high profile guest speakers, workshops, debates, demonstrations and of course highly enjoyable social evenings.